Get Ready for the 2015 Devised Theatre Festival this week! 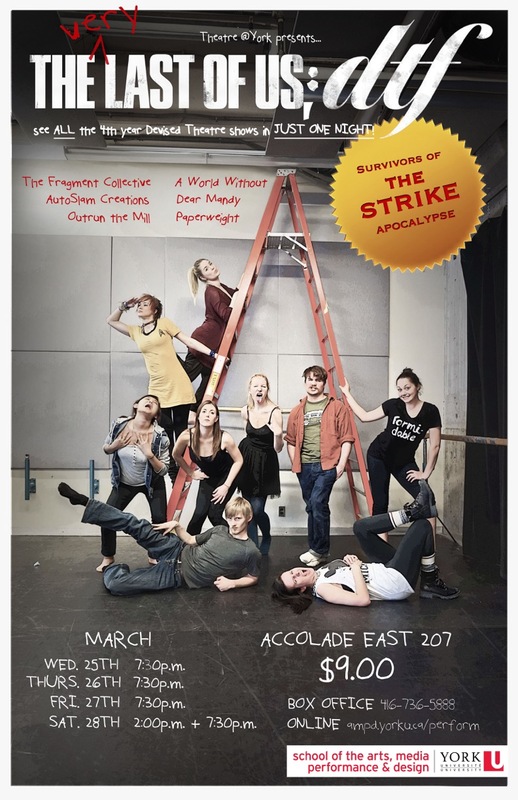 Devised Theatre Festival 2015 presents an evening of three original, one-act performances exploring conflicts in relationships between family, friends, and oneself. Two characters, Fear and Curiosity, lead the audience into a metaphorical exploration of the battle in an artist’s mind. 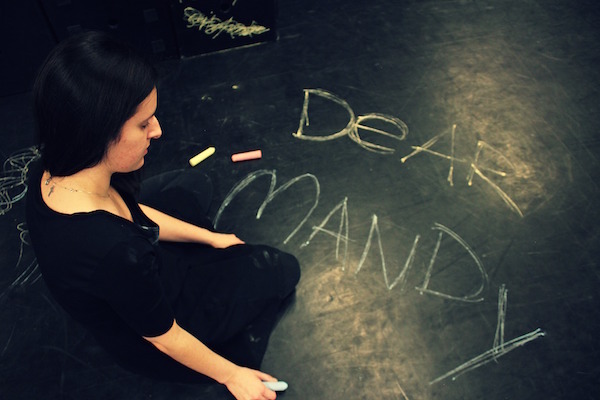 Dear Mandy is an autobiographical look at body image and identity within the context of sibling rivalry. The piece fuses prose and poetry to explore the chaotic relationship between two sisters. Paperweight is inspired by Bessie’s personal experience of being affected by the 2009 Urumqi Riot in China. The piece integrates naturalistic performance and handcrafted paper stencils to explore challenges of interpersonal and cross-cultural communication.